Our mission is to source and offer premium meat and seafood to chefs, restaurateurs and distributors while exceeding their expectations by providing exceptional value and impassioned service. By achieving our mission, we will earn loyal customers today, tomorrow and in the future. 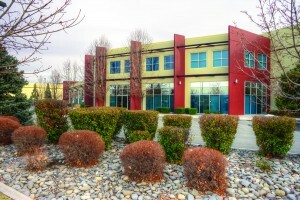 Our 50,000 square foot, state-of-the-art facility is located in Reno, Nevada. It houses an oversized commercial size freezer and cooler, meat and fish processing rooms, and our main office. We have a full-time USDA inspector on site to ensure we continually meet and exceed the strictest federal food safety guidelines. Green Initiatives have changed the way we do business for the better. 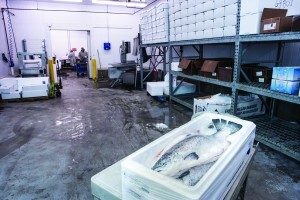 Sierra Meat & Seafood is a leader in food safety. We operate under the strictest of inspections and quality assurances. Learn more about our specific programs here. We operate under the inspection of the USDA and the FDA. Cleanliness and quality assurances are of the utmost importance to us. We have strict requirements and high expectations for our suppliers of raw materials. 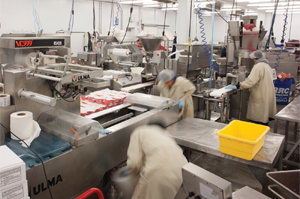 Our employees are trained in HACCP, GMPs and food safety. We are located in a state of the art processing facility that was custom-built in 2010. We do continuous microbiological testing of various surfaces and products to ensure the safety of our customers. The Safe Quality Food (SQF) code is a process and product certification standard. The Level 2 certification is recognized by the Global Food Safety (GFSI) as a standard that meets its benchmark requirements. Products produced and manufactured under the SQF Code certificate are widely accepted in global markets. 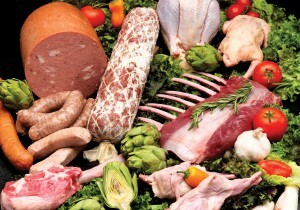 Sierra Meat and Seafood earned the Level 2 certification with SQF in December of 2010. Our certification is assurance that our food safety plans have been implemented in accordance with the HACCP (Hazard Analysis and Critical Control Points) method.